A new dental clinic in Hendra wants to take the anxiety and fear out of visiting the dentist. 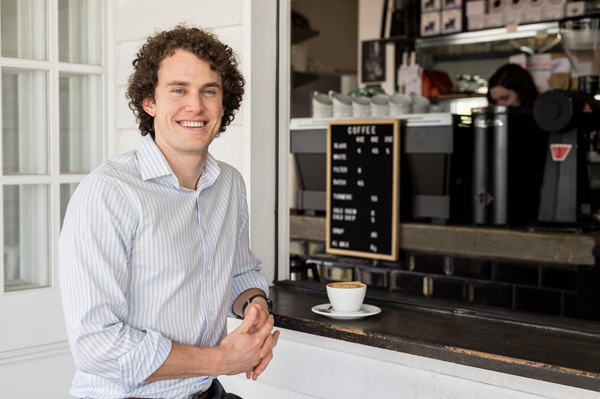 Dr Trent Davidson, founder of Northside Dental Solutions, has created an innovative approach to dentistry to encourage more Brisbane northsiders to visit the dentist. “65% of Australians don’t regularly go to the dentist, with the two main reasons being cost and fear,” says Trent. With only a small number of dental services covered by Medicare, Trent understands that cost is a barrier for some. “We have made our prices transparent and available online to reduce ‘bill shock’ at reception,” says Trent. Fear is the second-biggest barrier to dental health in Australia. Trent, who has a special interest in dental phobia and anxiety, has worked with psychologists to develop ways to introduce people to pain-free dentistry. Trent believes that every single person should have access to quality, pain-free dental care in Brisbane. “One person at a time, I hope to improve the dental health of the entire local community,” says Trent.